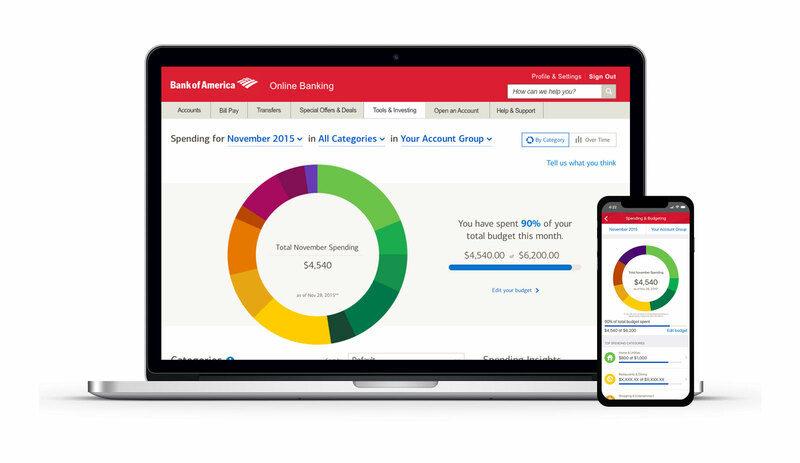 An award-winning budgeting tool that automatically analyzes expenses and spending trends to help users manage their finances. A light-weight tool directly integrated into the users' savings account to build better savings habits through personal goals. 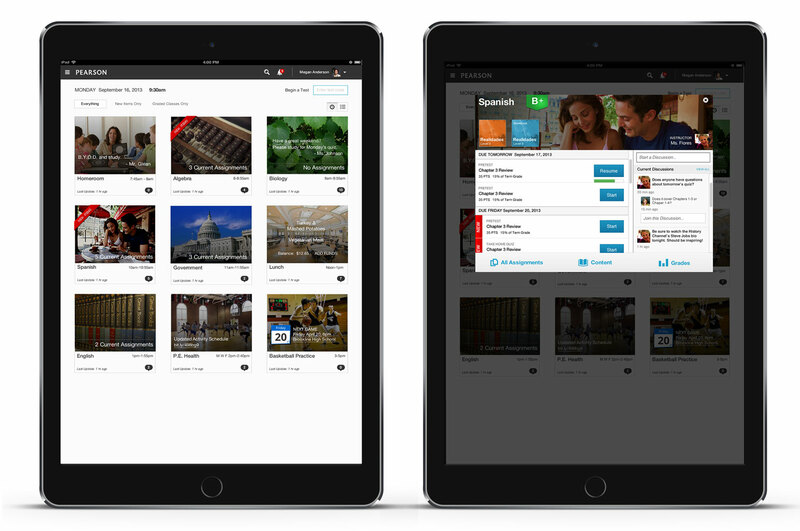 A powerful custom content creation platform for higher education professors, empowering them to curate their course materials with as much personalization as they wanted. A homepage update to guide users directly into the purchase funnel that focuses on ease of process, not the noise of promotions. 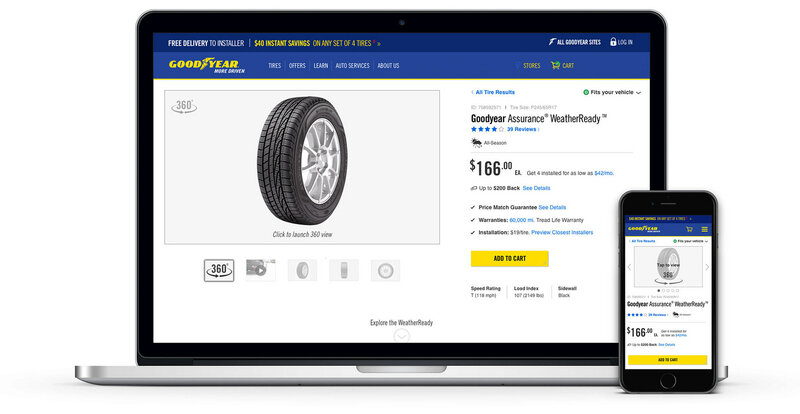 Rethink the product details page from the ground up to make product information easier to digest, and rich product features more engaging and relevant. A tool with the focus on empathy, showing the right content at the right time, to help a user prepare for their first consultation at Memorial Sloan Kettering Cancer Center. 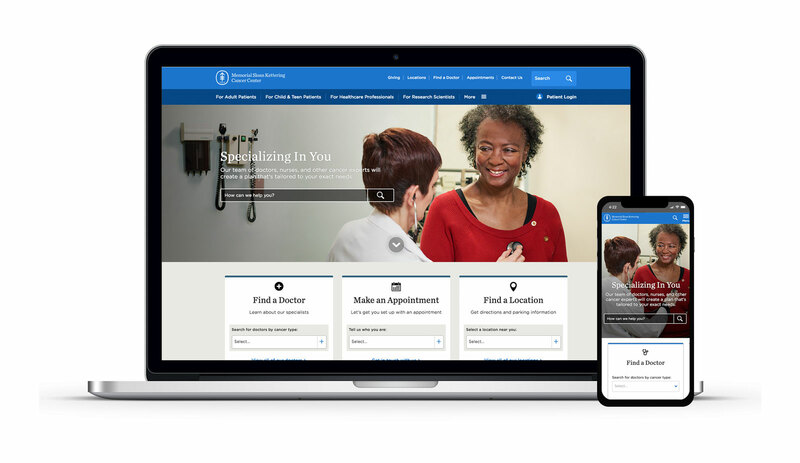 An improved site experience focusing on the features users care about, and simplfied how to get around the complex MSK website.